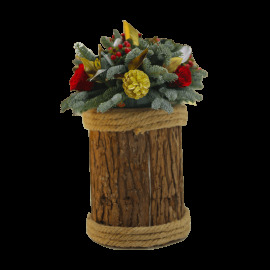 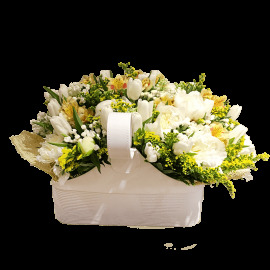 Flower baskets are a great gesture to express your emotions on many occasions. 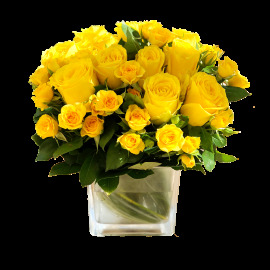 They are capable of radiating happiness from you and make you positive. 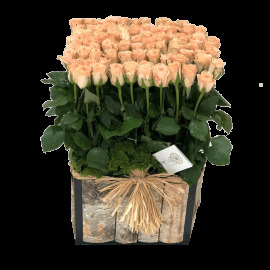 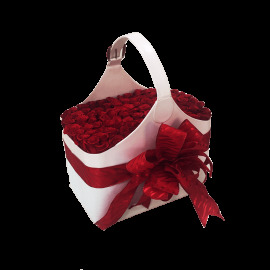 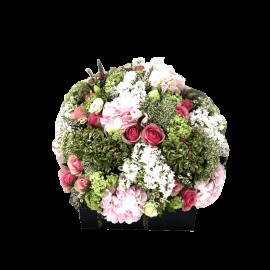 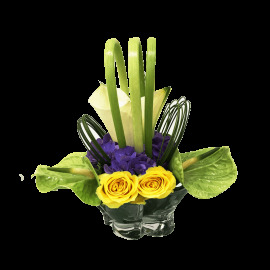 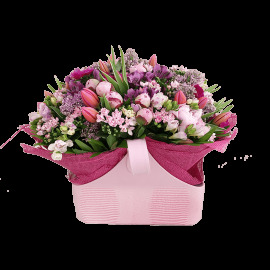 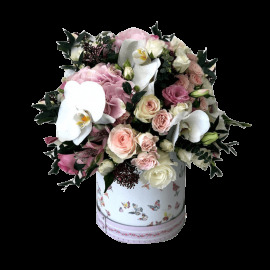 The baskets are made with assortment of different fresh floras like Roses, Orchids, Anthurium etc. 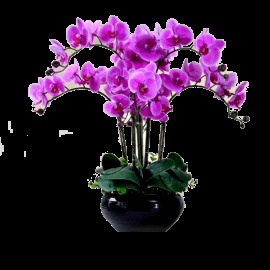 They are also suitable for complementing your interiors. 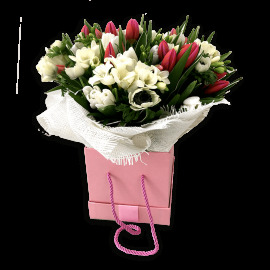 Send them to your loved ones to surprise them with a delightful treat.